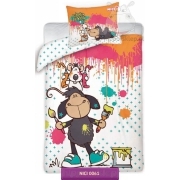 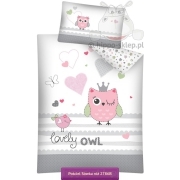 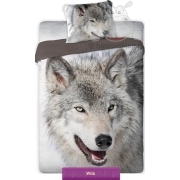 Kids and teens bedding set with wild animals and pets on it. 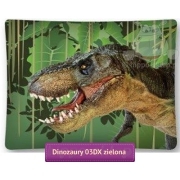 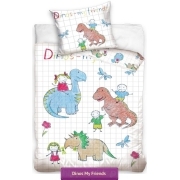 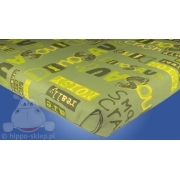 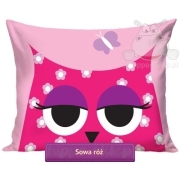 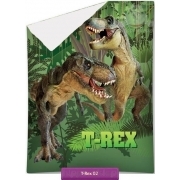 Beddings with horses, cats, dogs, tigers, leopards, owls, giraffe, tyrannosaurus T-rex and many others dedicated for young. 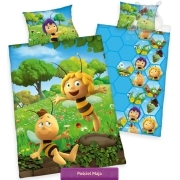 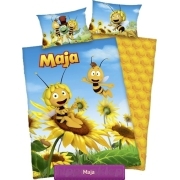 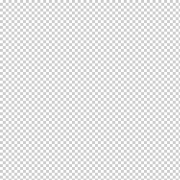 Baby and kids bed sets, blankets and accessories made from 100% cotton, in single or twin size with high quality printed picture on it.